Recognising young leaders who are involved, engaged, and show conviction in the things they do. 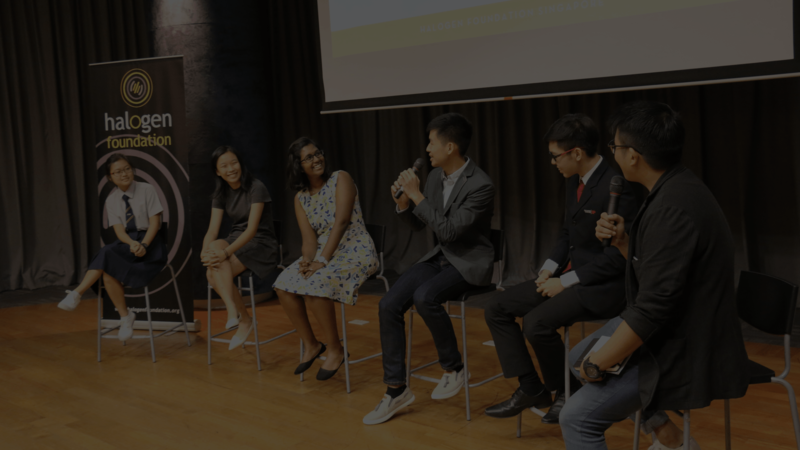 The National Young Leader Award complements the Singapore Youth Award (for youths up to 35 years old) by reaching out to a specific age group of young leaders, between 15 and 19 years old. This award was launched to recognise young leaders who are involved, engaged, and show conviction in the things they do, regardless of their academic achievements. By highlighting the stories of these young leaders, we hope it inspires a generation of young people to also rise up and make that positive contribution in their communities. Find Out More About our Winners and Finalists! 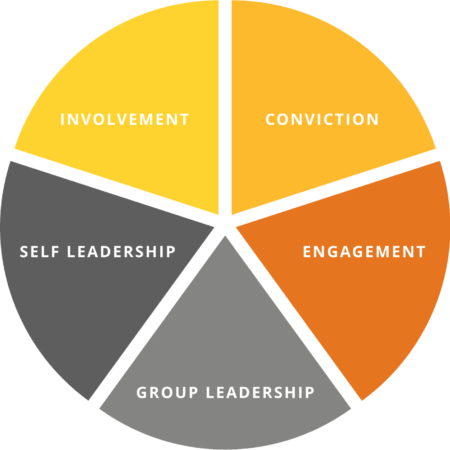 The rubric is developed to measure five key domains that we believe young leaders need to act upon. We walk with NYLA applicants through a comprehensive 4-stage journey, where leadership potential is not only recognised but also nurtured. Through seamless integration with our training programmes, the winners will be empowered to positively impact their communities in significant ways. Scroll right to find out more about the NYLA Journey. Nurturing the leadership potential in finalists to be advocates of their beliefs. Acknowledging individuals for being involved, engaged, and showing conviction. Learn how to communicate with confidence and improve your storytelling on camera. 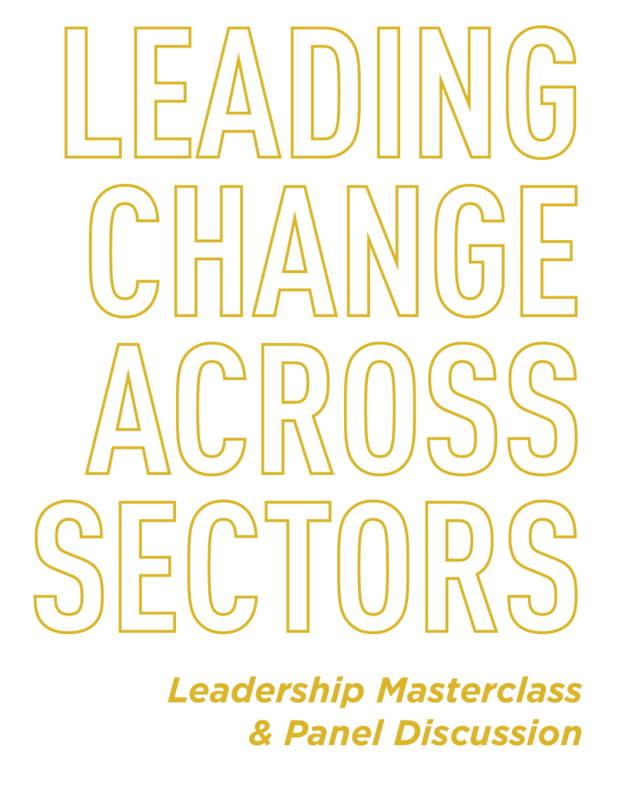 Broaden your perspectives of being a leader through the Leadership Masterclass. Get the opportunity to interact with established leaders, mentors, and speakers. Meet and connect with other like-minded young leaders through the Leadership Masterclass and award process. Spread the message of the cause you believe in through a professionally-produced video feature. Share your ethos of what it means to be a young leader with the world through our network. 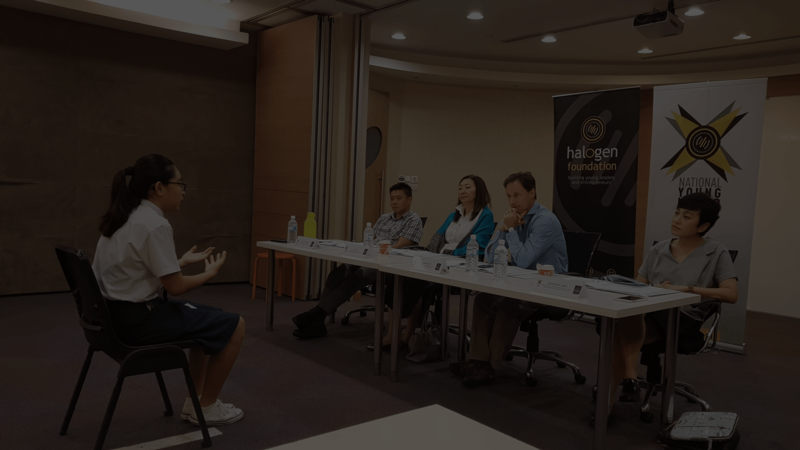 Spark your impact project with support from Halogen Foundation and access to resources and learning. Get coaching and network from mentors to help you bring your impact project to the next level. 1. Shows initiative to act upon your convictions and passion? 2. Inspires and engages others to be involved in issues and areas that you have conviction in? 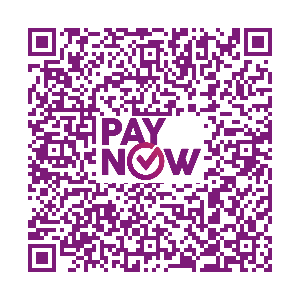 You are required to submit an Application Form & a 1-minute user generated video.